Washington Post's "Best of 2009"
I'm not very good at promoting myself or tooting my own horn. If I was, I would have posted a note on December 4th when the Washington Post's Express newspaper had their annual gift guide. In there, my work was carefully chosen among many, many different products in the audio "Sound Investments" section. The item was a Versatile iPod Speaker from Maple and Mahogany. 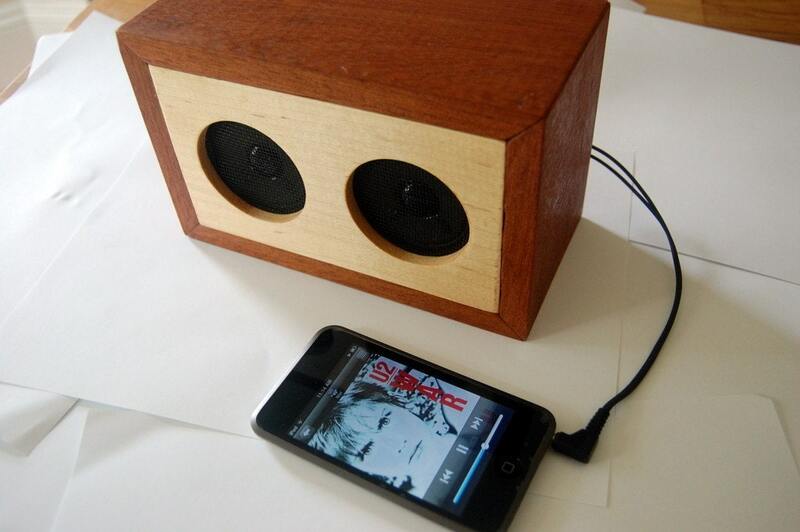 This passive speaker pairs well with your iPod or iPhone -- and does it more style than some plastic speakers. Check out the picture of it below!